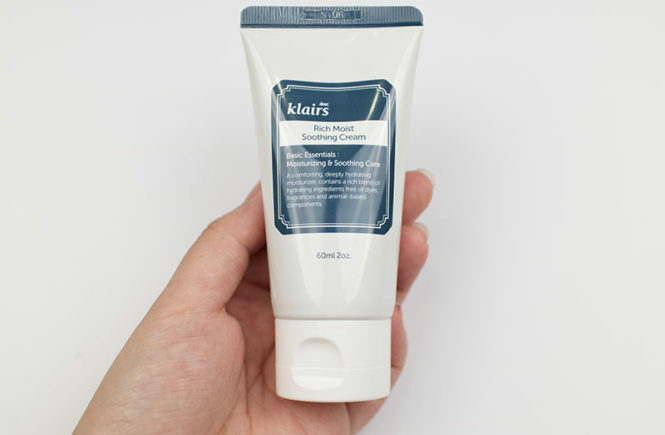 Review: Rich Moist Soothing Cream (Klairs) – Oh My Stellar! Please note that this post uses affiliate links to WishTrend but all opinions presented are 100% honest and my own. Hi everyone! 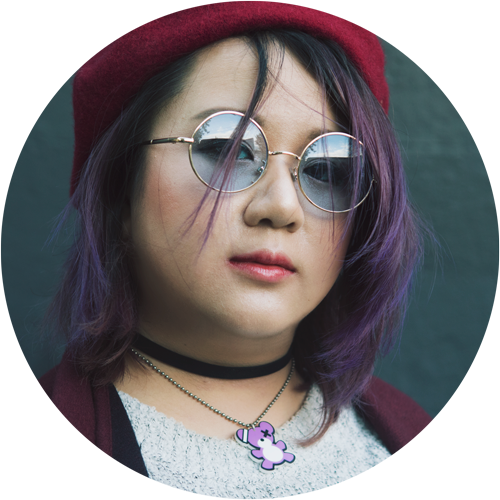 I’m back from my three week trip to Japan – did you miss me? During this break I did a lot of shopping, sight seeing and even planning for some future reviews and videos, so I guess that the time off was well needed. I am home now and, aside from being back behind my desk at work, I also returned to a lot of backed up reviews to write, packages to unbox and photos to edit. It’s a bit exhausting at the moment and I’m not sure of where to start, but I figured that I would do what I do best and just… well, jump in! 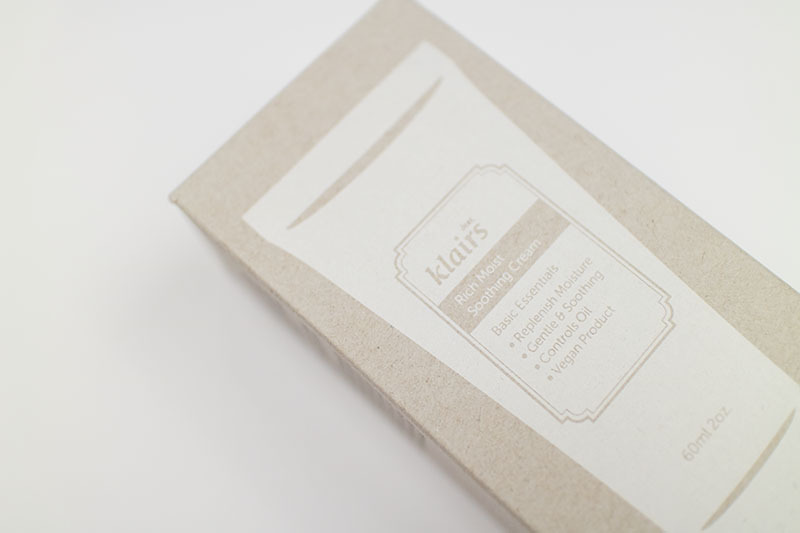 So for today, I’ll be reviewing a super simple but effective moisturising cream from Klairs. This was sent to be for review by WishTrend and is my first time approaching this brand – though I’ve heard a lot of people mention them. I wasn’t sure of what to expect when they sent me the package but, what I learnt in this experience is that sometimes you really can judge a book by it’s cover. 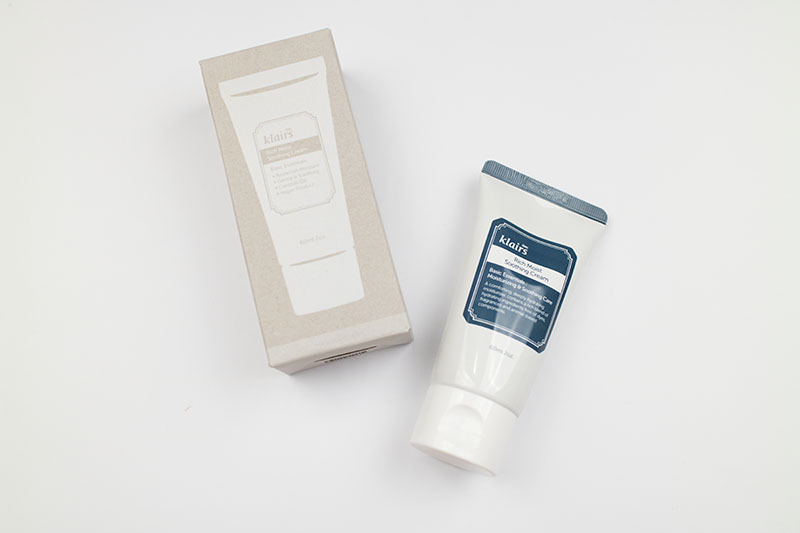 This cream is exactly what it looks like – simple, no-frills but effective. 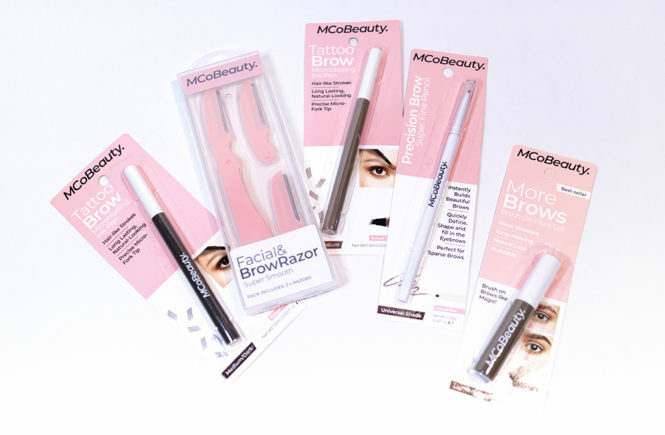 A lot of people that message me about kbeauty (whether it is cosmetic or skincare) are relatively new to the world of beauty and, in their confusion, are looking for an understandable place to start. 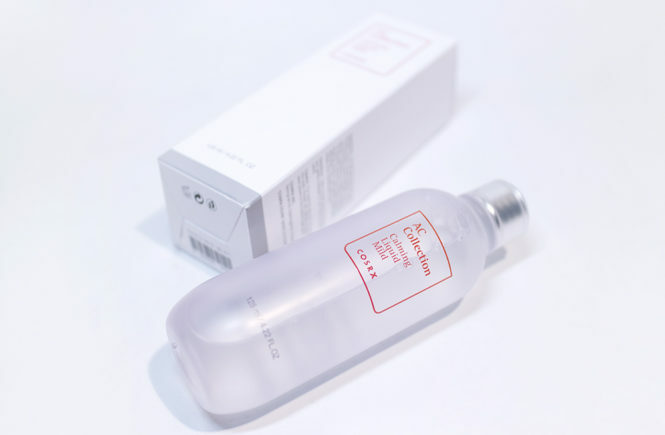 The thing with Korean skincare is that it is very complex – it is about layering, and pH levels and ingredients and absorption and effectors and… it can be exhausting. For this reason, I think that this product is really suitable for beginners! According to the Wishtrend website, this product has been a best seller for four years and, since its first launch, has been renewed in accordance to customer request and feedback. 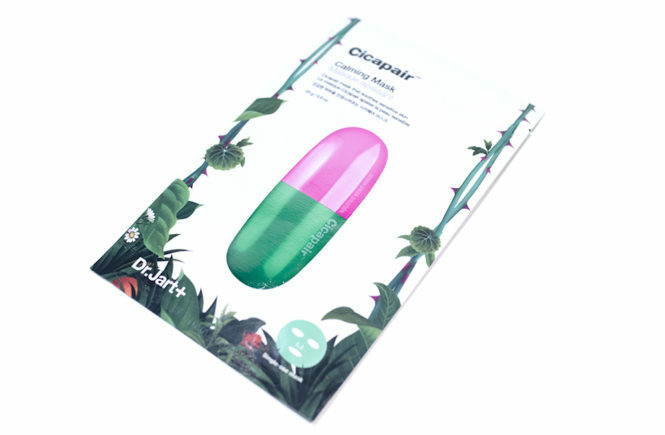 They have a ‘one touch tube’ design, a larger volume (increased by 20%), enhanced ingredients (with added shea butter, ceramide-3 lipidure) and – many will be happy about this – the product is now vegan friendly. It uses no animal based ingredients, nor do they test on animals. I personally don’t look much into animal testing, as I find that most (if not all) companies choose not to do it now unless it is required by law such as in China – and I can’t blame them for being a business. That being said though, it’s really great to see that some companies are going down the path to be completely animal-product free. 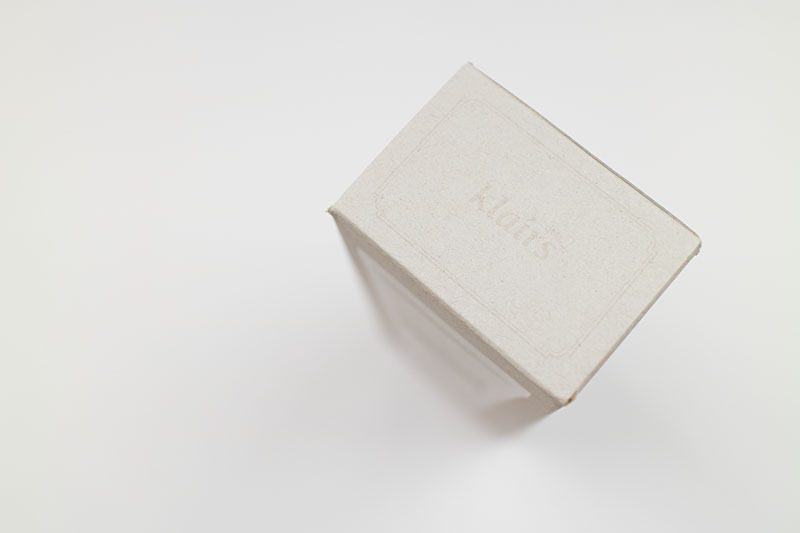 So moving on, the packaging for the Klairs cream is pretty simple and basic – there isn’t much that I can criticise it for, nor does it amaze me enough to compliment it. The style looks nice, a little bit rustic but very modern, and I definitely appreciate the English description on the side. Their brand is quite popular internationally, so it makes sense to cater for English speakers. 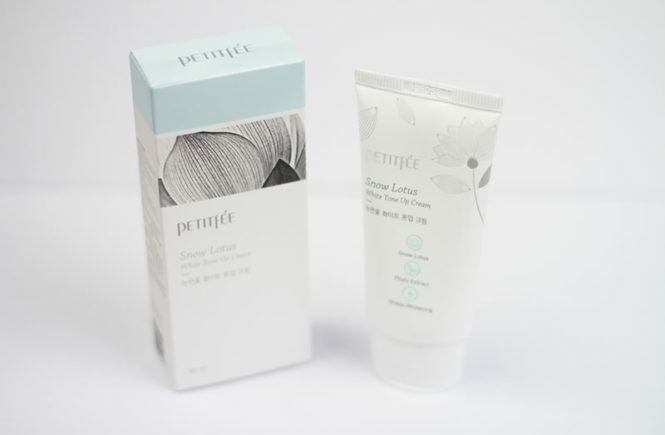 This product is to be used after cleanser, toner and serum – as are all creams. What I do like about this product is that it is very general; it can be used for all skin types (including sensitive) and for all seasons. With most of my skincare, I find that I have to shift things around every week or two because of how the Australian weather fluctuates. One week we will be sweltering and then, next, freezing our butts off. It’s definitely handy to have this product to use all year round. This is also why I recommend it for skincare beginners who may not know or understand their skin types yet. Back onto the packaging though; the print for this is clean and modern. That’s really all I can say about it. As I said that the beginning of the post, this is a very what you see is what you get sort of product. There’s no ornate embellishments, gimmicky brand image or pretty design to make you buy them. Their selling point is that they work. Their ‘one touch tube’ isn’t really anything special. It’s just a light weight tube that you squeeze out of. It is light though (I took this on my travels), with a sturdy plastic cap and is very hygienic. It’s very functional and I will compliment them on that. 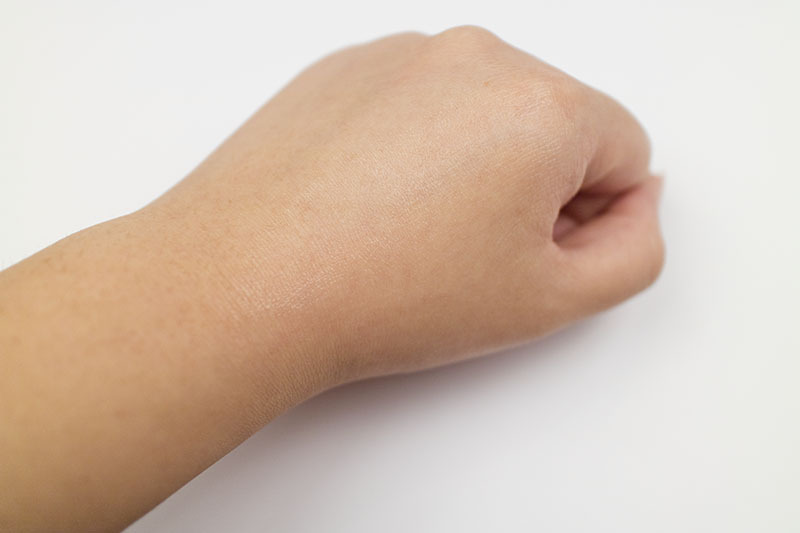 So there is the product on my hand before and after absorption. Being a cream formula, this product is a little bit heavier than the gels that I usually use in the summer. However, it isn’t as heavy as my winter creams still and manages to sit very comfortably in a mid ground. 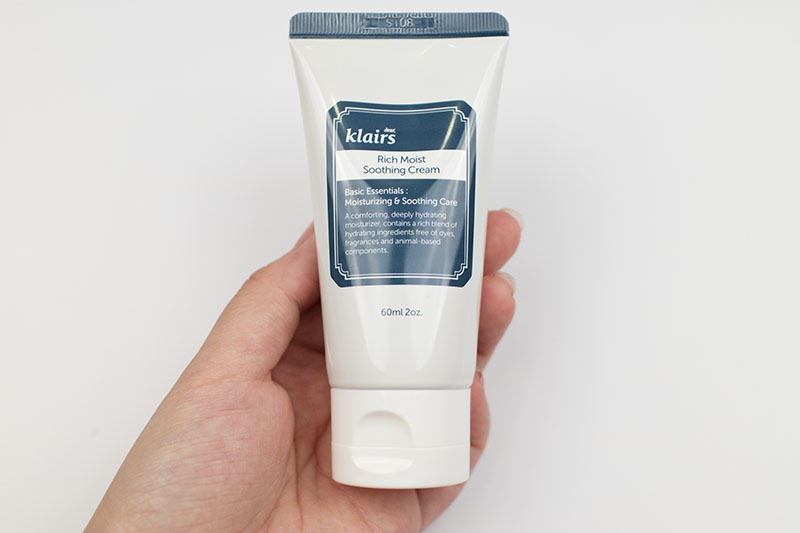 This is definitely as promised – a versatile and effective cream for all seasons. I’m not sure if it would work for all skin types (as I only tested on my own) but it seems quite good. 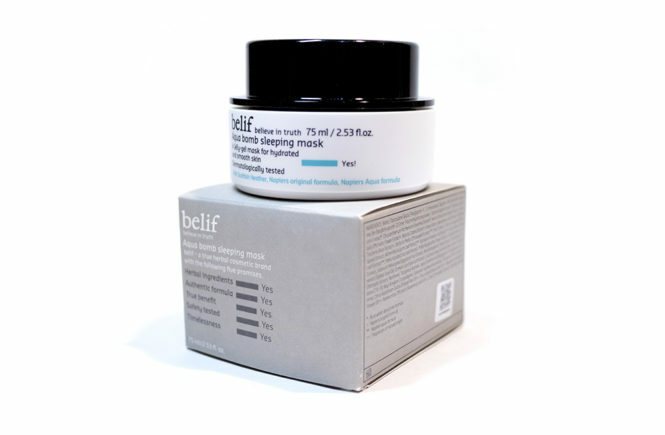 It hydrates and moisturises the skin well. 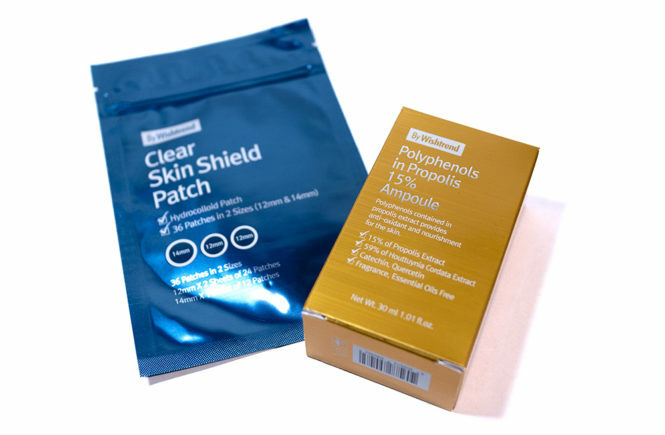 However, it does take a while to completely absorb and can leave a slightly greasy residue (unlike gel) so this product is more suited for night use than under make up where it tends to break up foundations. 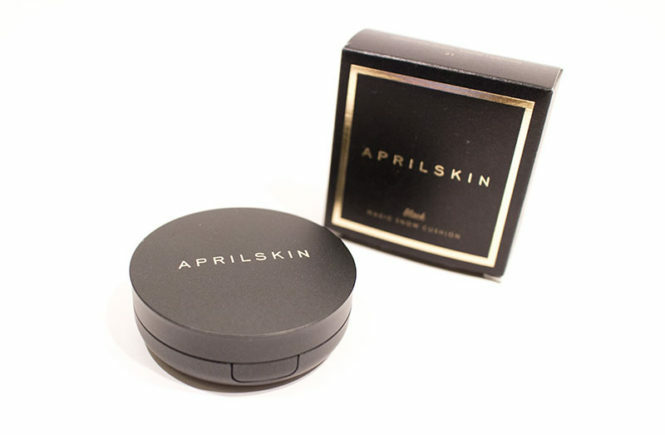 The product has a light scent – it isn’t overwhelming but, admittedly, it’s nothing too nice. It smells like the average sorbolene or ceramide cream so, unless you have a sensitivity to them, you won’t notice it much. 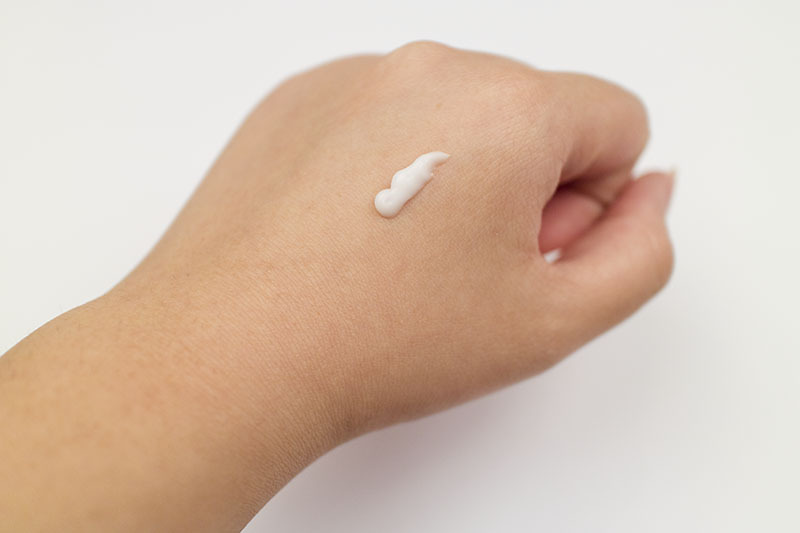 The cream is effective in what it promises (suitable for skin types, hydrating, easy to use) but it has no other noticeable extra benefits (such as whitening, anti-acne, or anti-aging). For my personal use, I won’t be repurchasing. My skin isn’t sensitive and I don’t need very safe products to use, so I would prefer to spend my money on products that are more fun and have more dramatic effects aside from just hydration. However, this is a good product though! 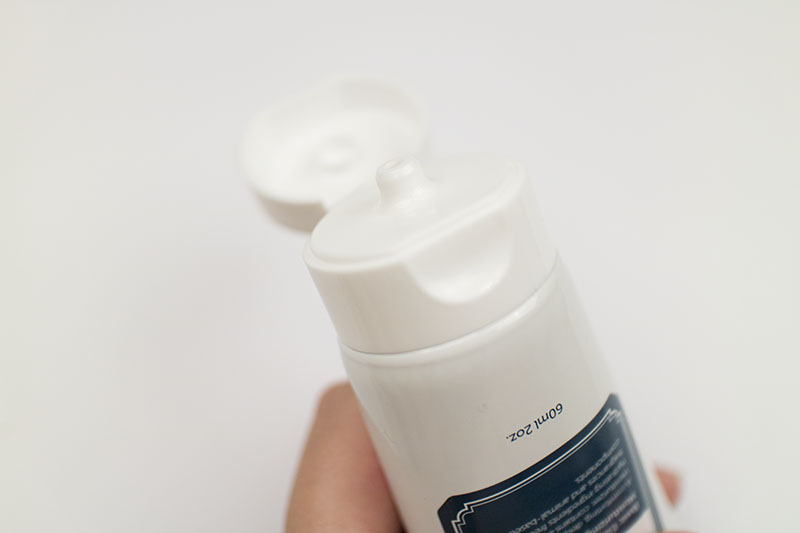 I would be recommending this to skincare beginners or those with sensitive skin. 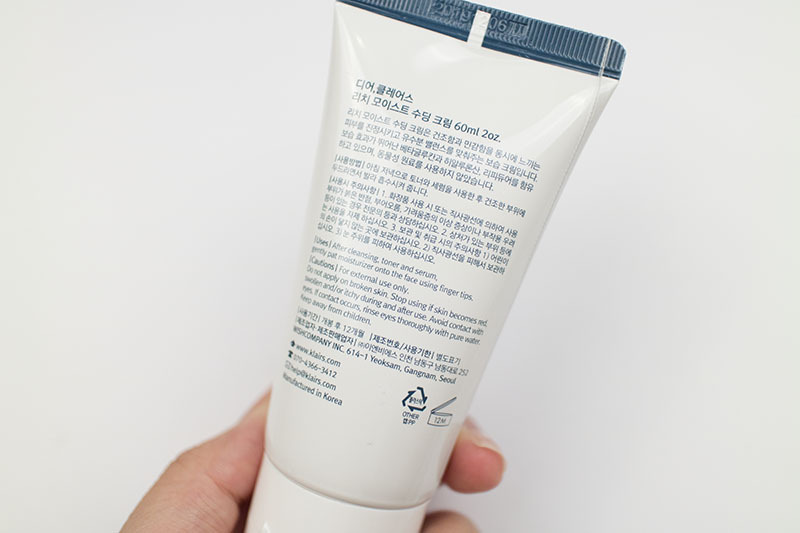 When doing your skincare, especially if you’re going by the Korean routine, it’s really easy to get confused about what to use first and second etc. The general rule is to do your thinnest formulas first (as they absorb fastest) and your thickest formula at the end (such as creams, sleeping masks etc). 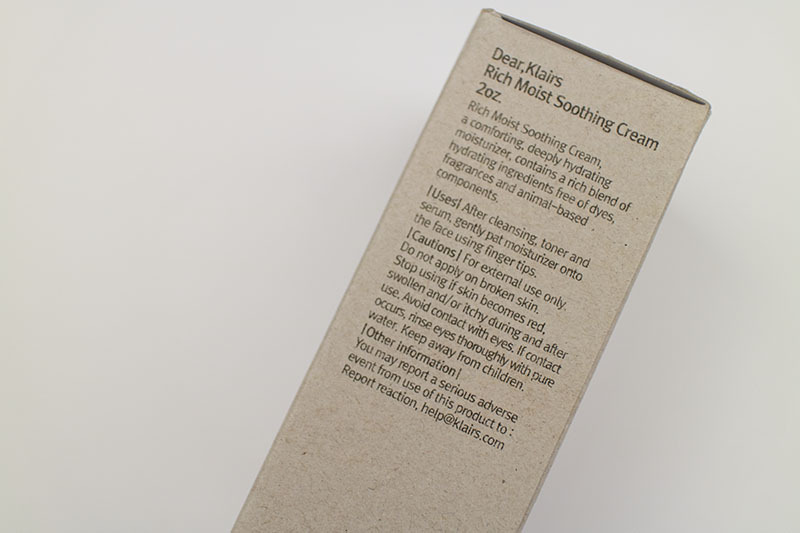 The thicker formulas take longer to absorb and, therefore, can be left on the skin for longer. Thinner formulas will disappear into the air and won’t last through the night. I wish I knew how to word that better. This product was sent to me for review by Wishtrend and you can get it from their website for USD$24.50. It’s also available in a number of set kits for those who are just starting out their skincare routine and want a safe, affordable and easy to understand set to get them started. Click the below banner to go to the produc page or the linked name for their homepage!